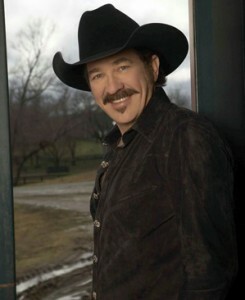 Join Kix Brooks every Sunday on 103.3 The Country Extreme from Noon to 4pm for the top hits of the week. Kix will countdown the top hits in the nation on American Country Countdown. Find out who will be #1 this week on the American Country Countdown. American Country Countdown will also feature exclusive interviews each week with your favorite artists!